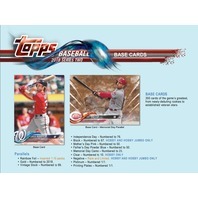 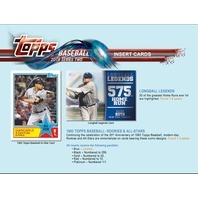 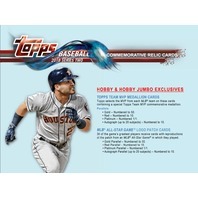 This 100-card insert set celebrates standout talents and moments from seasons past. 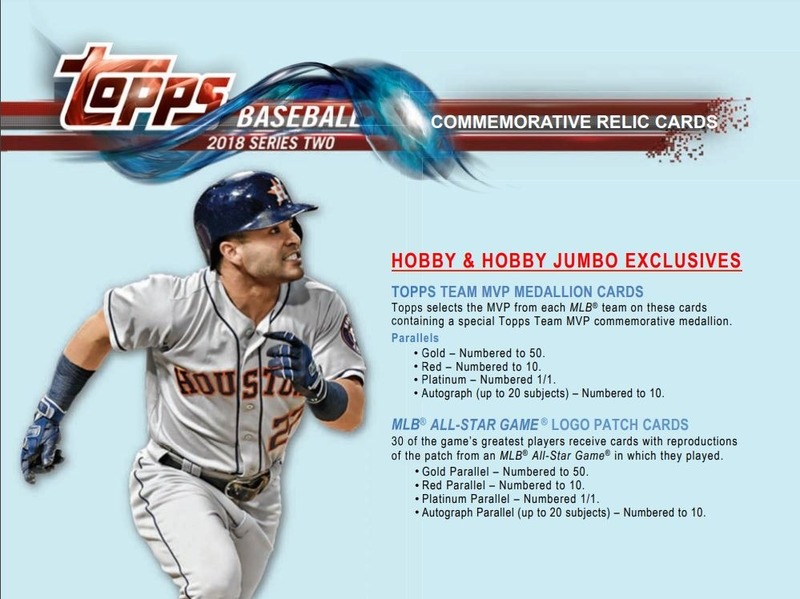 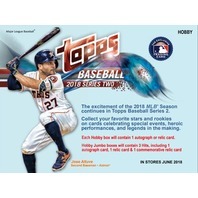 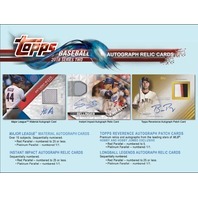 Themes include Legends, Throwback Uniform Days, Rookies, and notable at-bats and fieldwork. 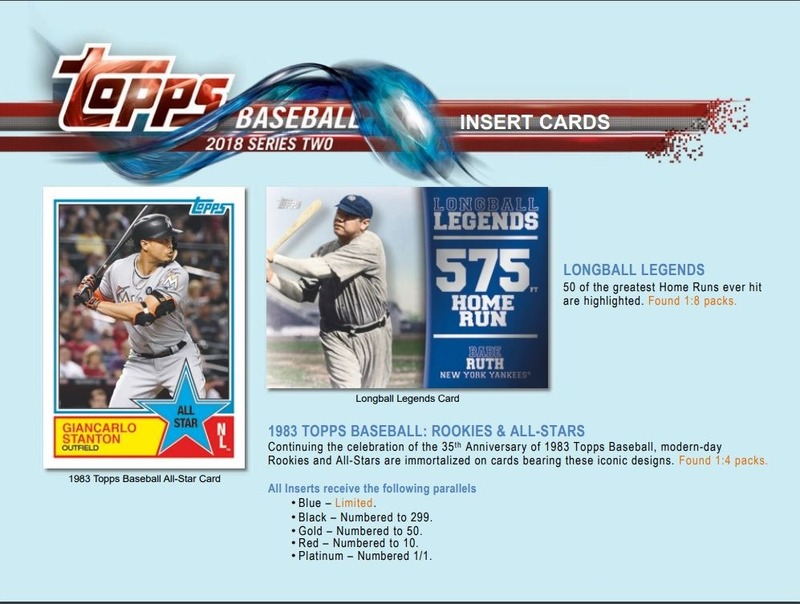 50 of the greatest Home Runs ever hit are highlighted. 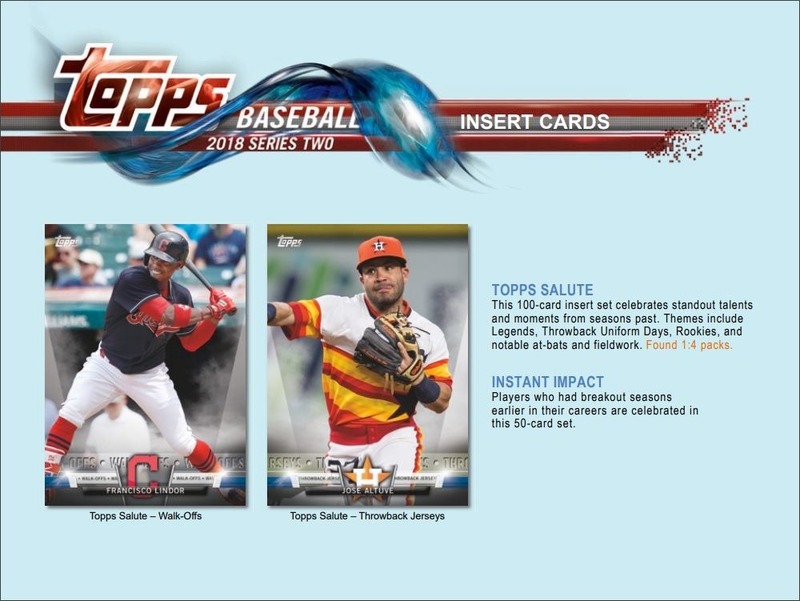 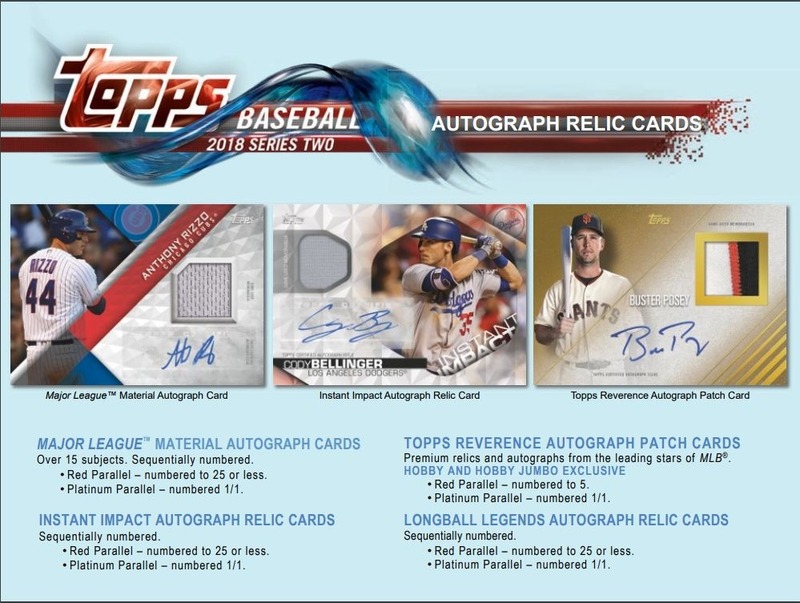 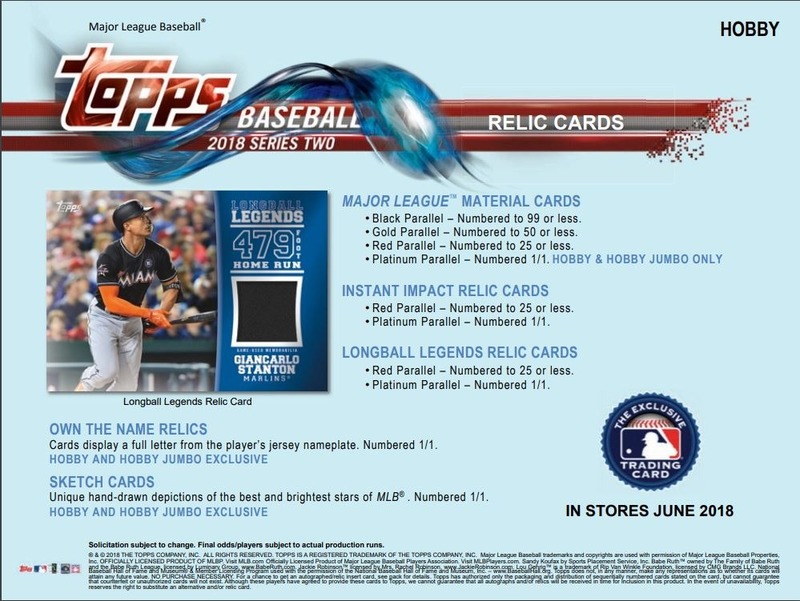 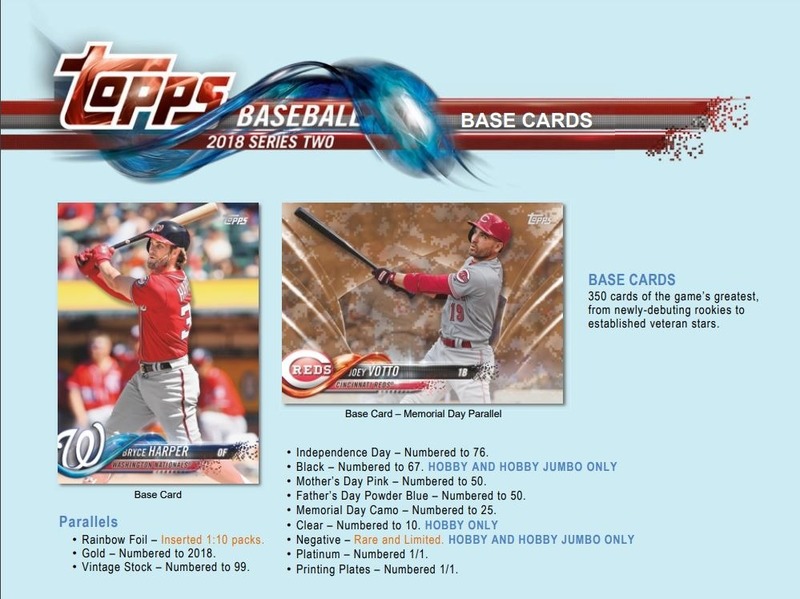 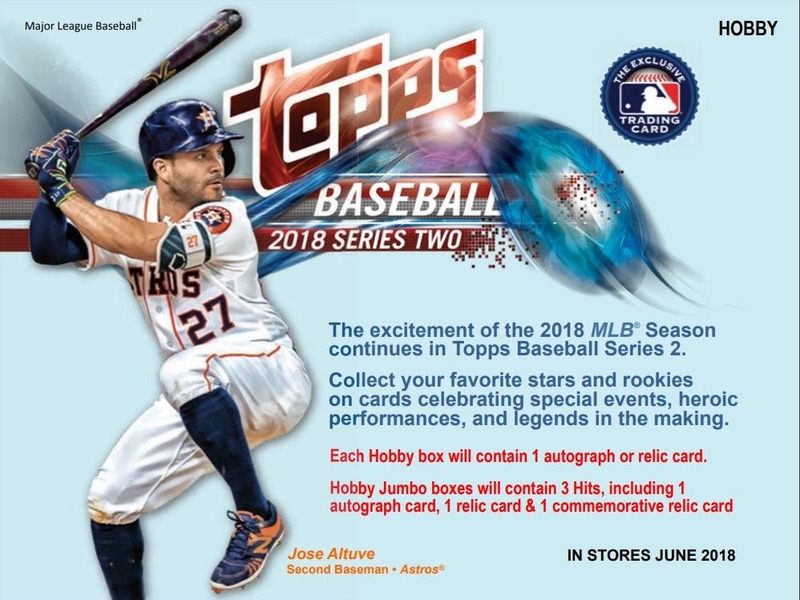 Continuing the celebration of the 35th Anniversary of 1983 Topps Baseball, modern-day Rookies and All-Stars are immortalized on cards bearing these iconic designs.